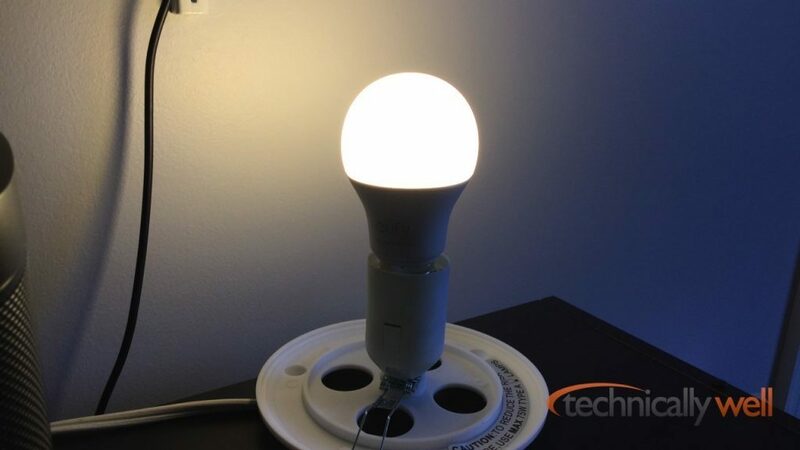 I put together a review of eufy's new Lumos Smart Bulb version 2.0 and compared it to the Philips Hue bulb over on my blog. eufy is giving Phililps a run for their money, especially if you don't need Apple HomeKit support! Excellent review and comparison @TechnicallyWell ! In my opinion (and my daughters) this eufy bulb is just awesome! She set it up quicker than I anticipated with turn on to Google assistant alarm. She is waiting for the color one now!